Geelong has continued to add to its list, with the versatile Gary Rohan joining the Cats. Geelong acquired Rohan by sending selection 61 in the AFL national draft to the Sydney Swans. Rohan played 106 games with Sydney over nine seasons, booting 96 goals. He appeared in 15 finals, including the 2014 and 2016 AFL grand finals. The 27-year-old was originally selected by the Swans with the sixth pick in the 2009 AFL national draft, and now returns to Geelong where he was a stand out with the Falcons in the TAC Cup. Rohan joins the Cats on a two-year contract. 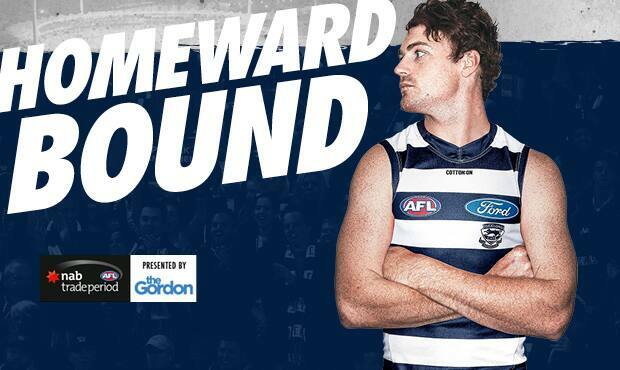 “We welcome Gary and his family to our club and are excited to have been able to secure his services,” Geelong’s recruiting and list manager Stephen Wells said. The Cats have added Luke Dahlhaus, Nathan Kreuger and Rohan in the opening days of the AFL’s trade and free agency period.